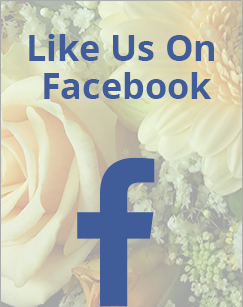 On Sunday we prepared flowers for another pretty wedding at the beautiful Pengenna Manor. The selection was pretty shades of blue, peach, cream and apricot. 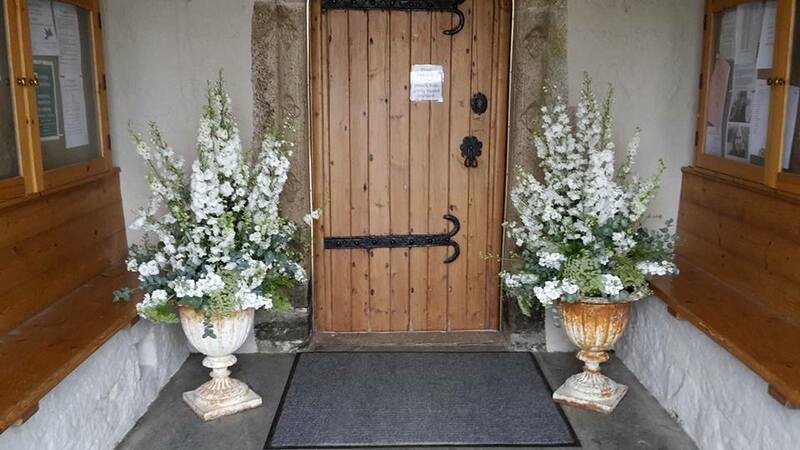 Beautiful blooms arranged in these vintage urns for a wedding at St Endellion church on Saturday 20th June.